It has never been more popular to live a “green” lifestyle and develop sustainable living practices that will help out the planet. 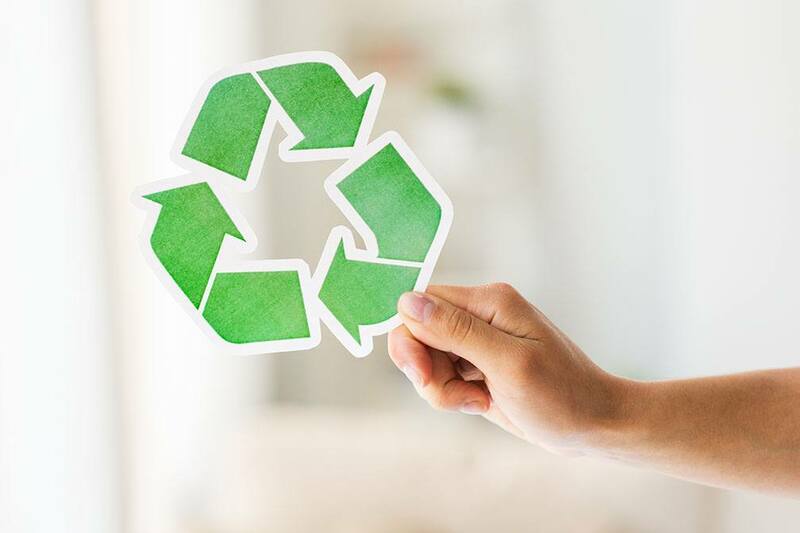 While you may be used to recycling cardboard boxes and giving away your old hand-me-down clothes, there are probably a few household items you didn’t even know you could recycle! If you’re wondering what to do with some of your old, used items, here are a few things that may be ready for re-use. It’s common to think your eyeglass prescription only works for you, but an easy way to re-use old eyeglasses is to take them to your local optician or optometrist’s office so that they can make use of them. Not only will someone in need be able to use the frames that you’ve provided, your lenses may be donated to another person with a similar prescription who will truly appreciate the gesture. It can be tempting to throw out an old phone with a shattered screen or an aging laptop that no longer turns on properly. However, with technology being obsolete almost as soon as it hits the market, it’s more important than ever to recycle these items. Old technology like iPods, iPhones, cell phones, chargers and digital cameras can be taken to your local electronics or “big box” store and recycled as part of their e-waste program. Before discarding any electronics that still work, you may want to look into other local places that refurbish these goods to donate them to less-fortunate families. While there are many renewable solutions on the market, oil is still one of the most common resources used in cars, trucks, motorcycles and other forms of transportation. Fortunately, while an oil change may be necessary maintenance on your car now and then, you can be more environmentally friendly by going to an auto repair shop that recycles and re-refines your oil. Before you make a trip to your old auto body, take a look at motor oil recycling locations on Earth911 for some options in your area. It’s easy enough to compost food and throw your cardboard boxes in the bin, but there are many common waste items that can actually be re-used in your local community. If you’re looking for ways to go greener as you plan a move to a new home, contact your trusted mortgage professional for more information.